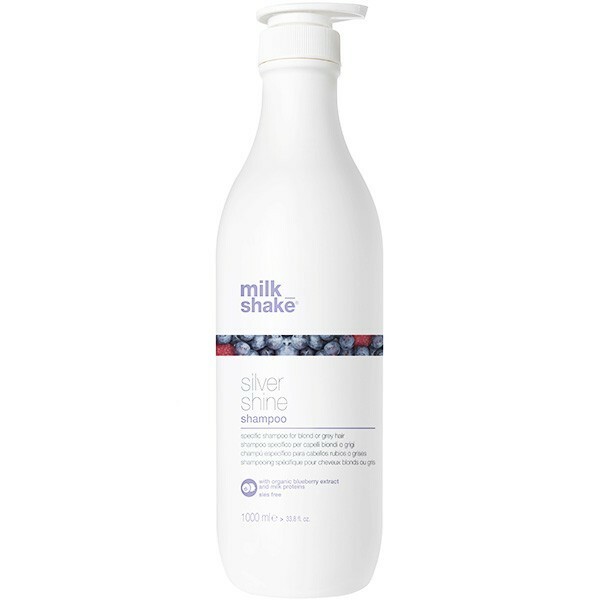 milk_shake silver shine shampoo is a delicate hair cleanser containing a specific purple pigment capable of counteracting yellow tones in natural or lightened blonde, grey or white hair. 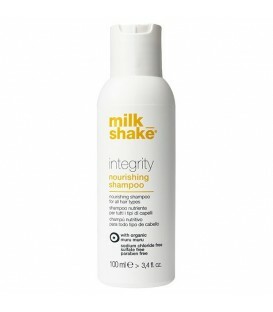 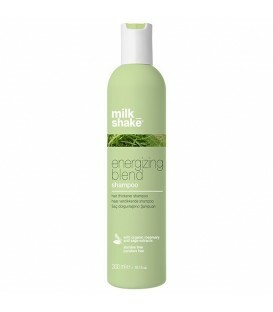 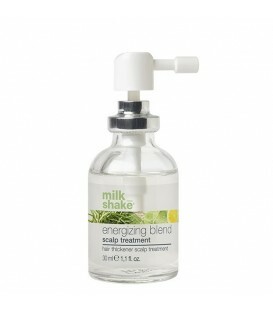 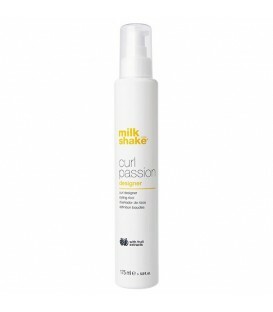 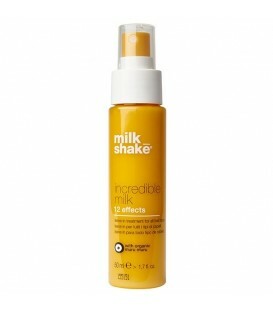 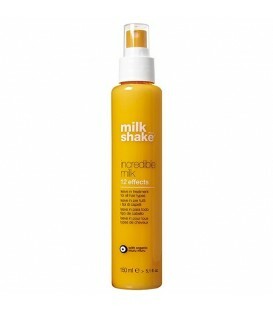 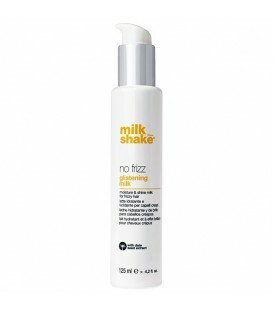 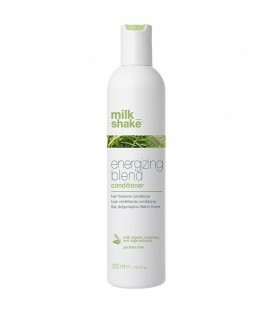 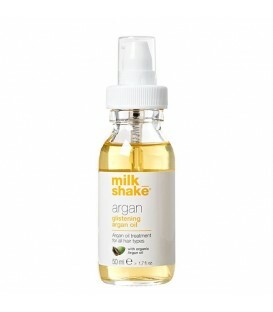 It's enriched with organic mixed berry extracts and milk protein for shiny, soft and healthy hair. 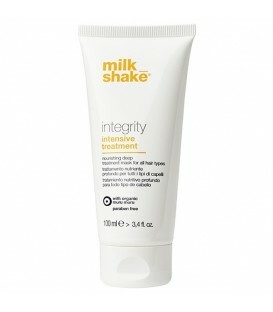 100% SLS and SLES-free. 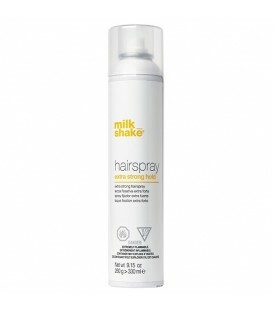 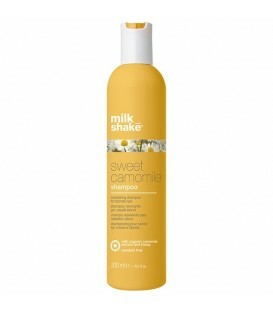 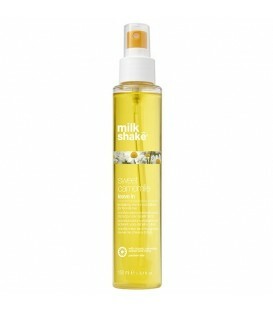 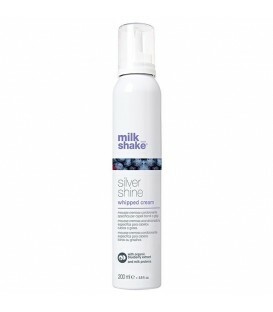 Keep your blonde locks healthy and vibrant with milk_shake silver shine shampoo. 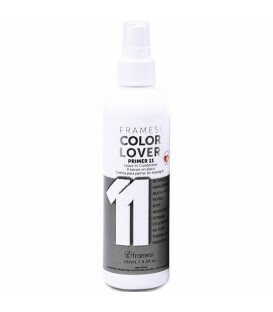 Frequent washing and environmental pollution can highlight unwanted yellow tones, taking away hair’s natural beauty. 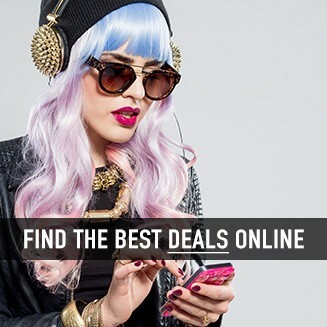 It's is key for healthy-looking shiny blonde, bright grey or white hair. 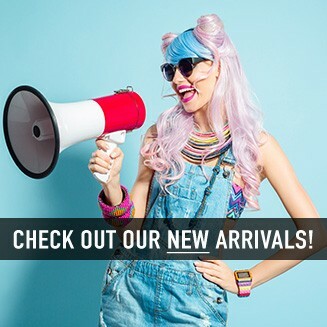 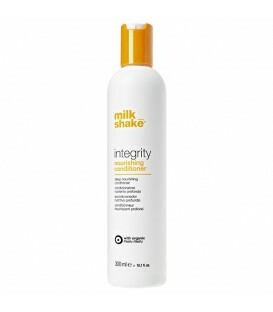 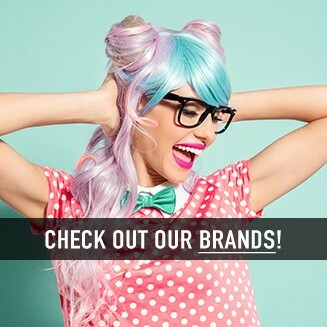 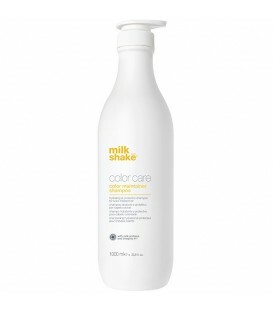 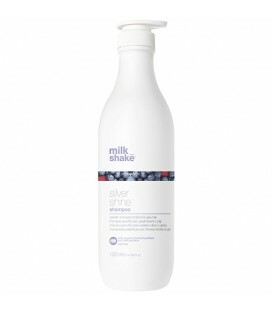 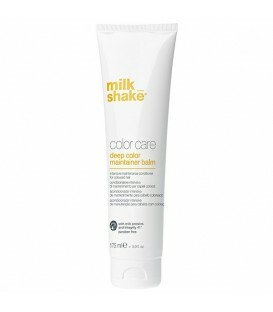 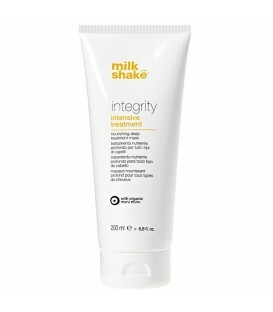 milk_shake silver shine products combine the restructuring benefits of milk protein, vitamin-rich blueberries and violet pigment to brighten and neutralize unwanted yellow tones in blonde or grey hair.